Building a Bridge Between Diverse Culures Through Creative Arts. 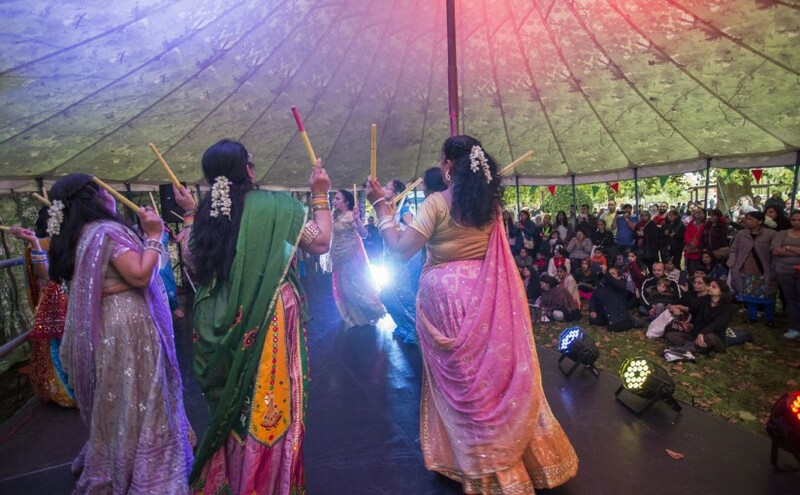 Apsara arts promotes, shares and makes Asian arts accessible to all as means to improve quality of life within the community. We apply cultural & artistic disciplines to promote and celebrate diverse cultures and bring people together. We are a group of dedicated volunteers and artists who produce participatory projects of arts and heritage in community and educational settings. 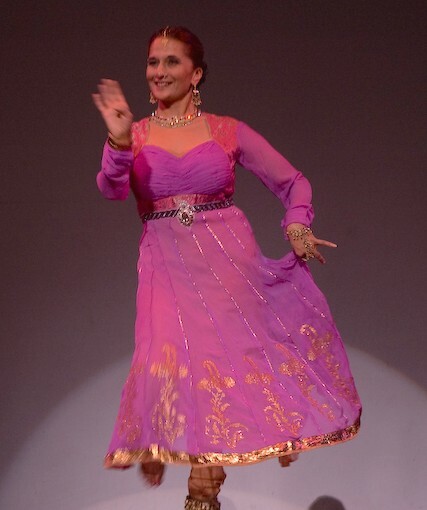 Check out 31 reasons to dance…..
Bollywood dance is a great way of keeping fit for all and making new friends. Copyright © Aspara Arts. 2008-2019 All Rights Reserved.